A new app launched recently on the iTunes App Store dubbed Hello Santa, its set to allow real-time videos calls with Santa Claus from users webcams or iOS devices. The app allows users to either schedule a call for a specific date or time, or tap the ‘Call Santa Now’ button to start a live video call with Santa instantly. Once the call is over, a user can share their special moment with friends and family on Facebook & Twitter, or over email and SMS. Elves at the North Pole, as the team calls itself, comprised of Dorian Collier (Head Elf), Evan White (Santa’s Favorite), Ed Taylor (Chief Santa), and Jordan Lyall, Sam Dassanayake and Robert McKinley. 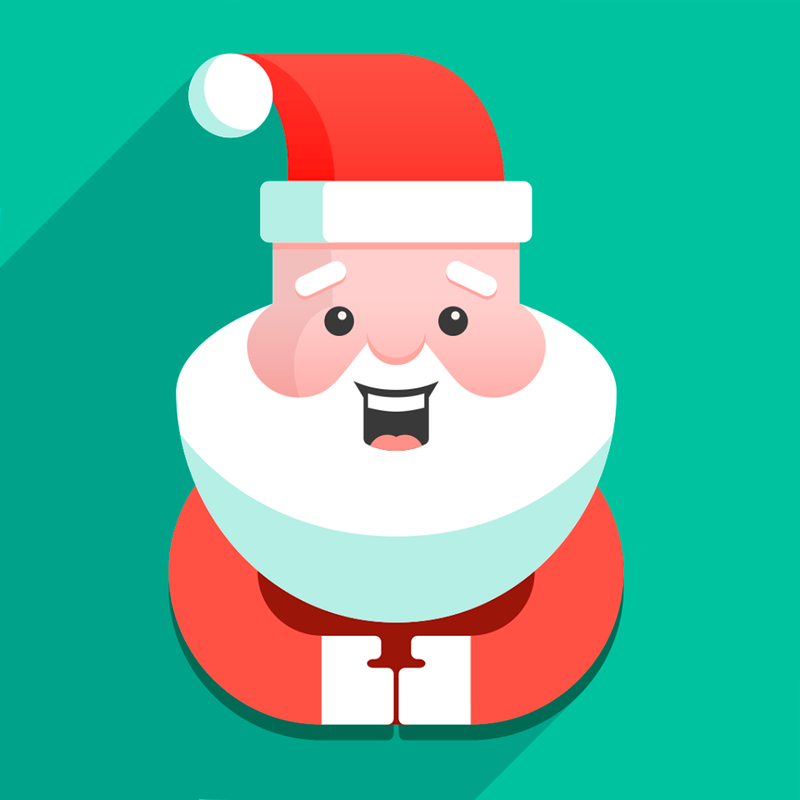 With great Santa Art, the Elves have been working on this app ever since the App Store opened in 2008. Now that mobile phones have advanced to this level, and the carrier’s infrastructure has grown; Santa is finally able to launch his app for all the good little boys & girls around the world. The team says they will be able to monetize as each call is an in-app purchase on the iOS app, or an online CC transaction for a web call. 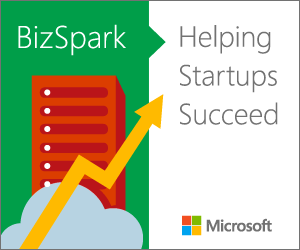 The team has secured a small seed round of financing from a few international investors. This is not there first project, Santa & the Elves have worked on a number of projects over the years. From their early invention of the rocking horse, to the 1990’s mega hit of Tickle Me Elmo. Their combined ingenuity has changed the face of Christmas year after year. 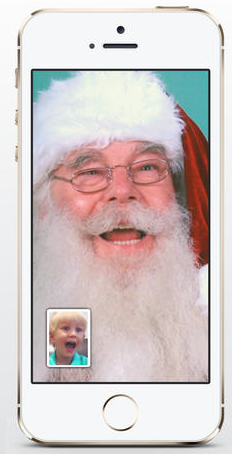 Through the magic of modern technology, and a lot of hard work by the Elves at the North Pole, children from around the world can have a real, live video call with Santa.